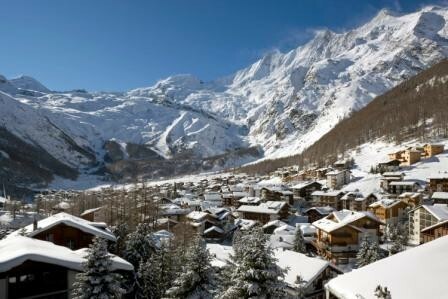 Saas-Fee is one of our favourite resorts. 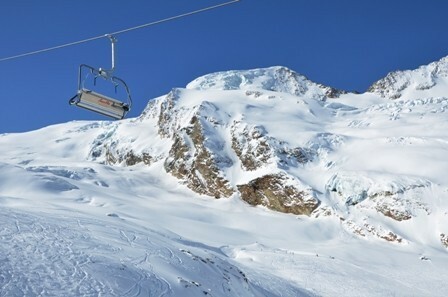 Its slopes may not be the most extensive in the Alps, but they are among the highest and most spectacular, with soaring peaks and dramatic glacial scenery everywhere you look. What's more, the area is ultra-reliable for snow, with slopes that reach 3500m and an average skiing altitude that is unmatched anywhere in the Alps. 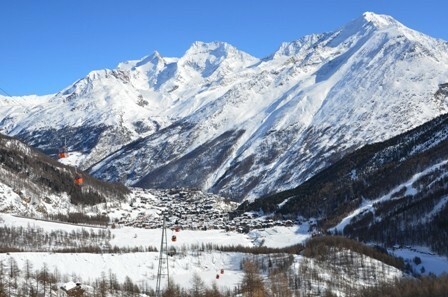 Saas-Fee has skiing on two main mountains. 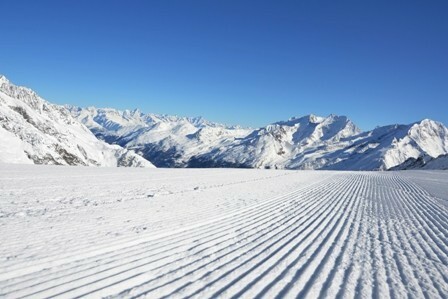 The smaller Plattjen area is served by a gondola at the southern end of the village and offers long un-crowded runs of some 800m vertical, best suited to confident intermediates. 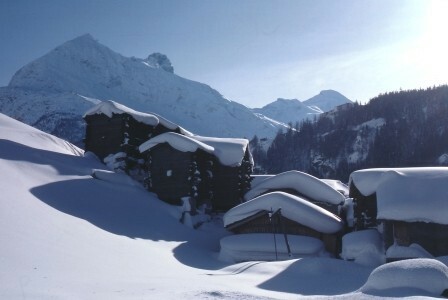 This area has the only wooded terrain in Saas-Fee. The main Felskinn-Allalin-Langfluh area is accessed by a choice of two gondolas departing from different ends of town, or a cable car at the top of the (excellent) nursery slopes. Further lifts then whisk you up to the glacial areas where the slopes reach an impressive 3500m. It's this high altitude terrain that makes Saas-Fee so special - most of the pistes are wide and gentle allowing even early intermediates to get up close and personal with the magnificent mountain scenery. For more advanced skiers there are some challenges dotted around, particularly on the lower half of the mountain, but this is not a resort for off-piste fanatics due to the rocky glacial terrain. Traffic-free Saas-Fee is a classic Swiss charmer with cowsheds and hay barns still in evidence among the pretty wooden chalets that line its narrow streets. Despite its rustic feel, the village is very animated with plenty of cafés, bars and a lively après scene. 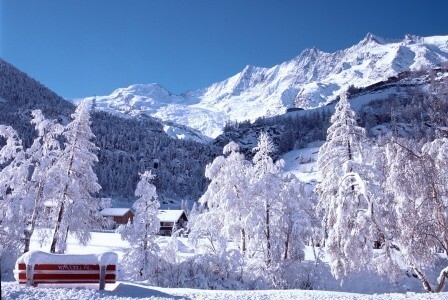 Saas-Fee also has plenty to do off the slopes with an entire lift-served mountain (Hannig) dedicated to non-skiing activities such as winter walking, snowshoeing and tobogganing. 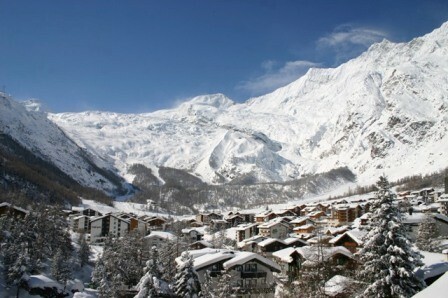 Saas-Fee is located in the canton of Valais in the south-western Swiss Alps, close to the Italian border.